Purvis Brothers distributes a full line of lubricants for automotive, commercial, industrial and aviation applications. We stock what we sell and have hundreds of lubrication products ready to ship. Our product lines include motor oils, gear oils, transmission fluids, hydraulic oils, greases, aviation oils, food grade products and many more. We have lubrication products to fill every need from family car to airliner and everything in between. Please contact our knowledgeable staff for assistance with any lubrication application. We feature the top names in the lubrication world. Our automotive lines include America’s top selling Pennzoil line. 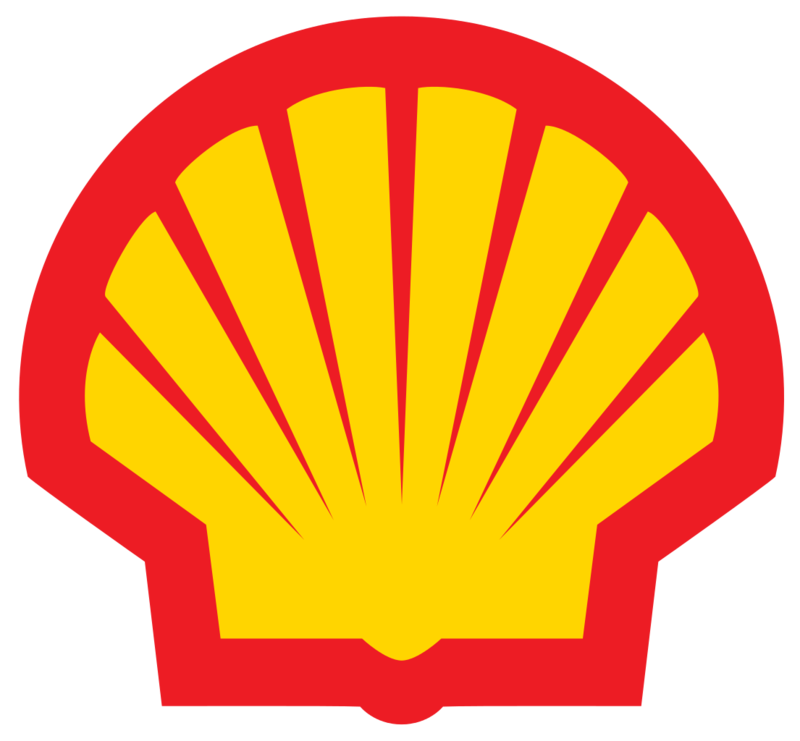 We sell the full line of Shell automotive, commercial, and industrial products. We also offer great value in the Sunoco line, featuring high quality and competitive prices. Our aviation lubricants feature the Aeroshell line as well as products from Phillips 66, Eastman, Mobil, and Exxon. In addition to our lubricants, we also market a wide range of associated products including Pennzoil automotive filters, anti-freeze, windshield wash fluid, Rain-X Wiper blades, Pyroil automotive chemicals, Floor Dry absorbents, and lubrication equipment.